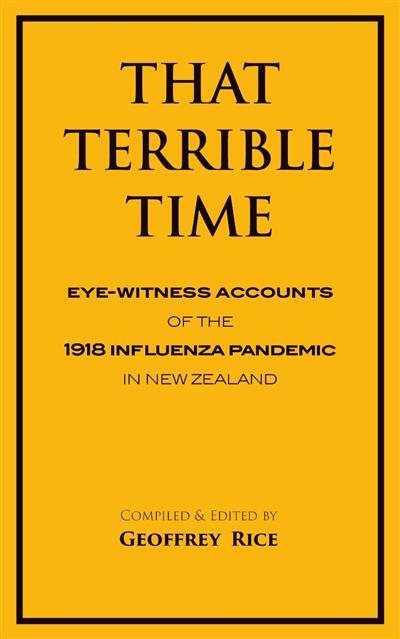 "New Zealand's worst public health disaster occurred in November 1918 when around 9,000 people died in the so-called 'Spanish' influenza pandemic. Here are the voices of 110 survivors describing what they saw and what happened to them in that terrible time when the victims' bodie... read full description below. 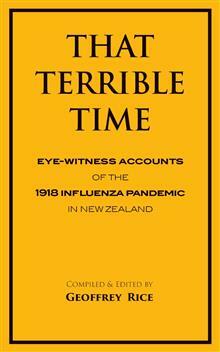 New Zealand's worst public health disaster occurred in November 1918 when around 9000 people died in the so-called "Spanish" influenza pandemic. Here are the voices of 110 survivors describing what they saw and what happened to them in that terrible time when the victims' bodies turned black. Meticulously researched by Dr Geoffrey Rice Emeritus Professor of History and author of Black November (2005) and Black Flu 1918 (2017).